Chocolate is all about the pleasure and what could be more pleasing than a heart designed chocolate chiffon cake that is bursting with a chocolate whipped cream and that too is covered with a coating of chocolate ganache! 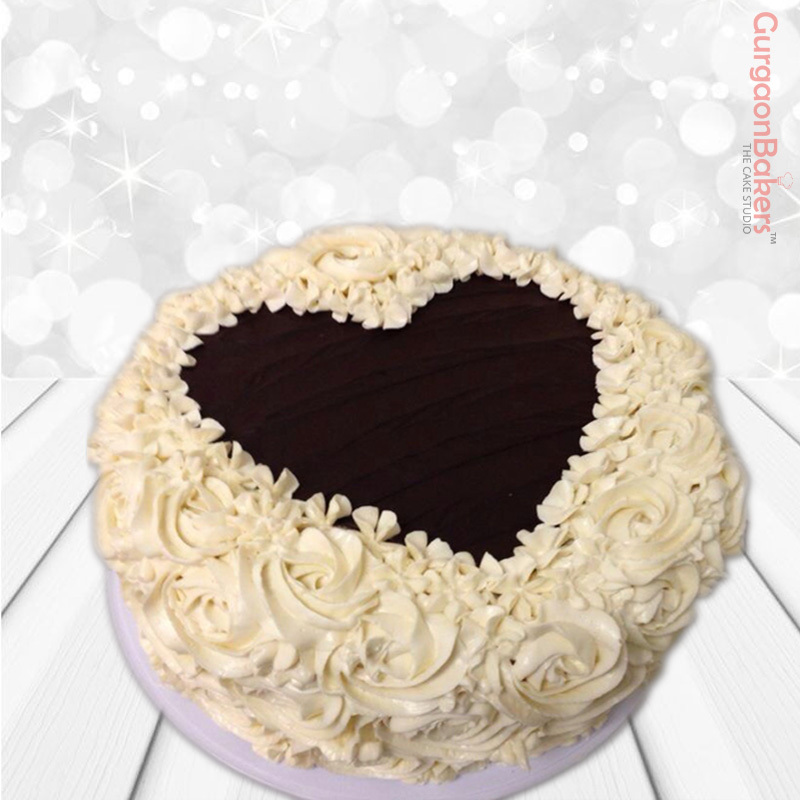 Order cake online in Gurgaon for these chocolate cake hearts which are flawless for sharing with your sweetheart! Win the hearts by ordering from your favourite cake bakery in Gurgaon.